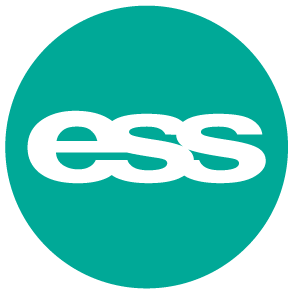 ESS Earth Sciences is an advanced technology company, specialising in monitoring systems in the fields of seismology, geotechnical engineering, hydrology, and other environmental monitoring applications. ESS Earth Sciences and our sister company ESS Weathertech were born from Environmental Systems & Services (ES&S). ES&S provided weather radars and satellite data reception systems to meteorological authorities in the Asia Pacific region, including the Australian Bureau of Meteorology. ESS Weathertech continues to provide the best meteorological products from around the world to the Asia-Pacific region and beyond. 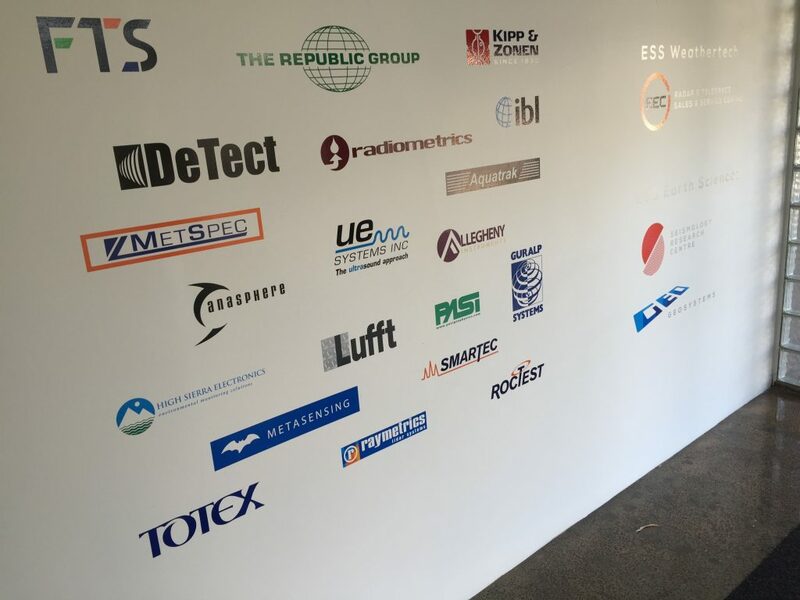 The ESS Earth Sciences operational groups are broadly divided into the Seismology Research Centre, Mindata Australia, and Geosystems Australia – businesses that ES&S acquired in the early 2000’s. We have continued to develop the products established by those companies, as well as develop a portfolio of the best complimentary products from manufacturers around the globe. Our products and services are used by top tier organisations in Australia and around the world: from universities and government scientific organisations; major players in the oil, gas and mineral resource sectors; water resource authorities; to major road and civil contractors. Being a small and flexible organisation allows us to provide personalised service and advice to all our customers, particularly small businesses, service providers, and scientific organisations.